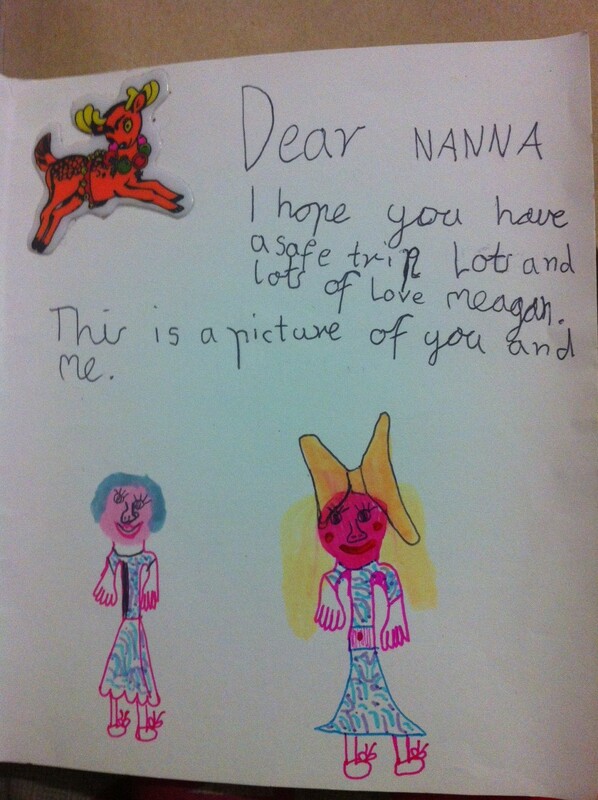 This entry was posted in IBOT, Life and tagged Alzheimer's, cards, christmas, family, life, love, Nanna by Meagan. Bookmark the permalink. Oh Meagan, what a beautiful post. I am standing here in the kitchen reading this with my eyes full of tears – so much so I battled to read the last few paragraphs ! I know how difficult this disease is – my FIL had it and it was awful to see the deterioration in him, to know him n the before and then the after was so sad. Thank you for sharing this and what wonderful memories you have of your Nanna. WOW!!! I have goose bumps. That is awesome! 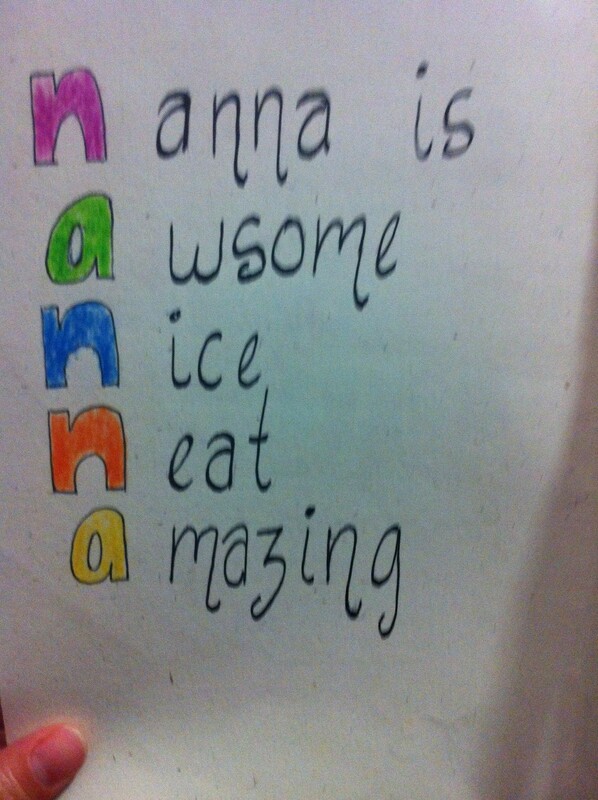 I’m so sorry your nanna and those who love her have to deal with this dreaded alzheimers. It is truly terrible. My uncle developed dementia at 55(ish – hard to know exactly when it started) and passed away at 62 from other complications that came from it (parkinsons amongst them). I saw a smart savvy businessman who made his own successes, had a beautiful family, turn into a helpless, lost soul, who didn’t know who his own wife and kids were, who couldn’t speak words let alone put a sentence together. It is truly the most horrible of horrible diseases. And it’s so frustrating that with medicine and technology these days there hasn’t been a break through for treatment/cure. Sending your family lots of love, and I’m so glad you have these beautiful beautiful memories to keep. We were only talking about Alzheimers the other day, and what a horrible disease it is. One of Boatman’s friends mum has got early onset, and it has put their plans on hold. They were going to sail around Australia on their yacht when they retired, and now they won’t get the chance. It makes you really want to cherish every moment. What beautiful memories your Nanna has left you. I also started losing my grandmother to dementia, many years ago, and then finally, when she died last year, lost her completely. It would be even harder I imagine, having her so far away. Thinking of you and your family. It’s such a heart breaking disease. To have all those memories and all those letters must be bittersweet. 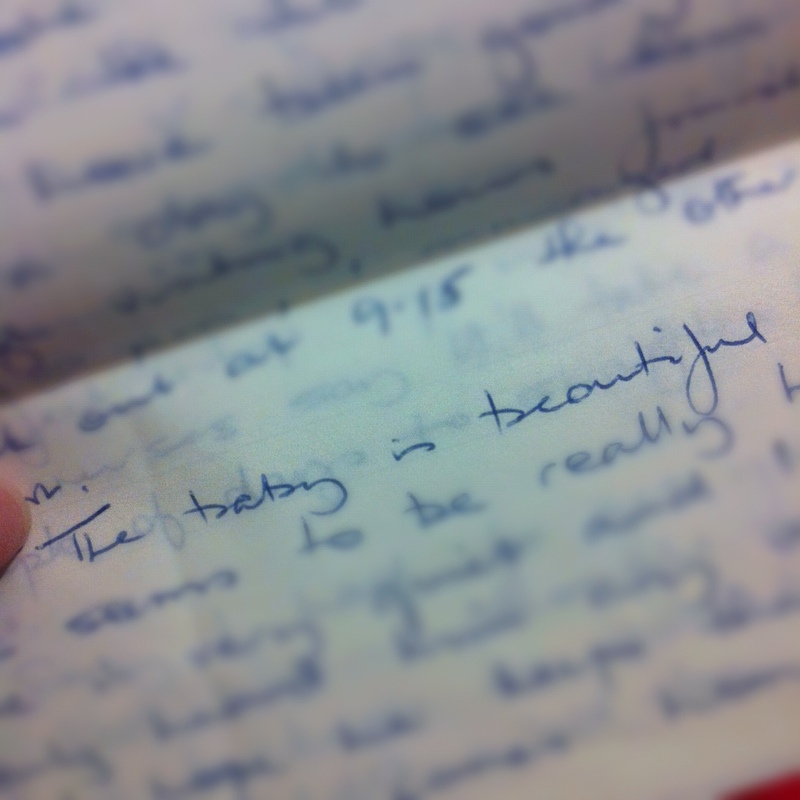 Having your mum instil in you the importance of the written word is also beautiful. That’s something very precious to be grateful for. Such a beautiful post. Our family has been touched my Alzheimers too. You have some wonderful keepsakes and memories of your nanna. Found this post at IBOT. there’s a lot of Alzheimers in my mums family so this really touched me! It really makes you think about getting words on paper a little more.. so precious! Beautiful memories Meagan. Cherish them. I lost my grandfather to dementia when I was in my early teens. At 41, my only surviving grandparent is my paternal grandfather… and he turns 97 next week. For the first time in 11 years, we’re going to be there for his birthday. I can’t wait.